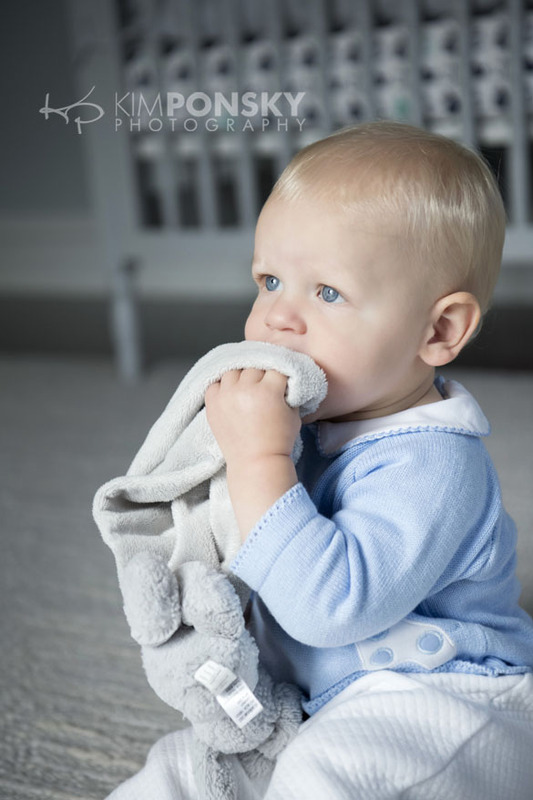 This little guy gets more adorable every time we see him! 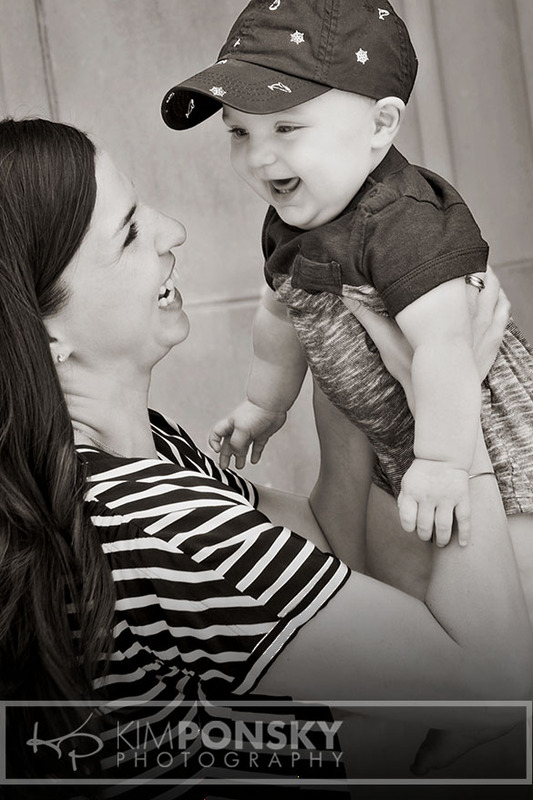 He’s the most playful baby and his wide smiles get us every time! It’s really more like a play date than a photos session at this point! 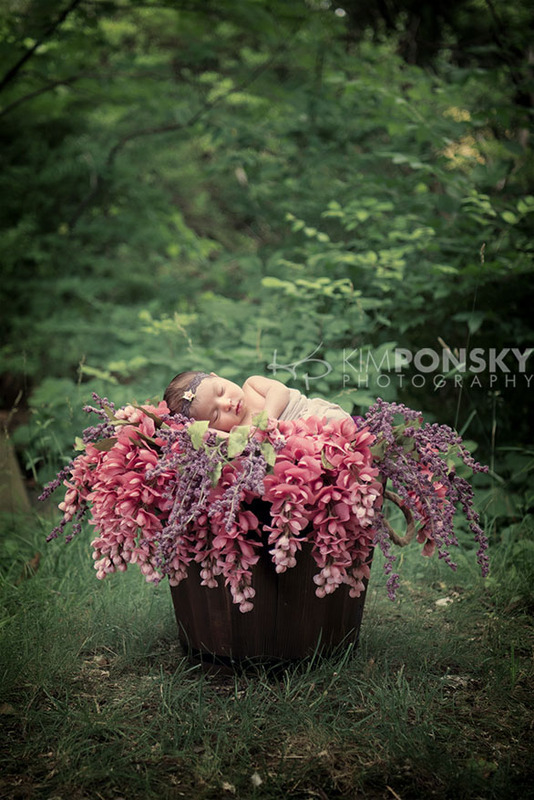 His mom brings him in every few months to update photos and to make sure that each one of his adorable stages gets captured and remembered. We love when grandma comes along too! We are so honored that we get to watch him grow and change and that’s what it’s all about. 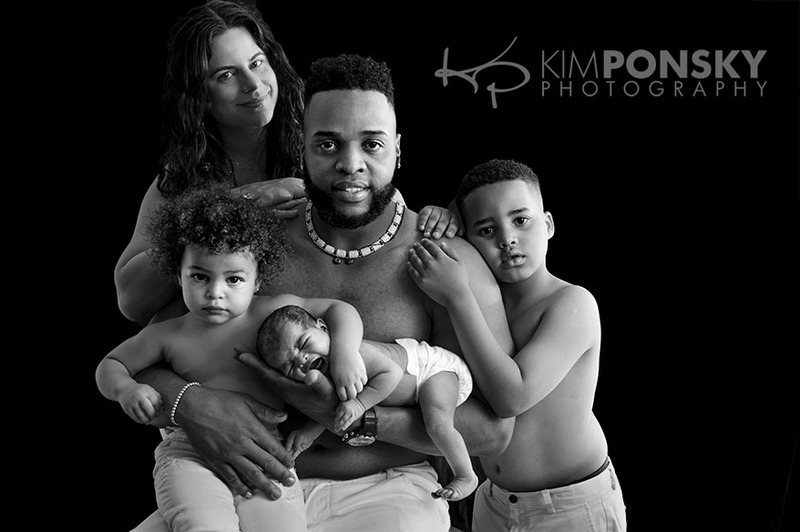 Making connections and capturing milestones are equal parts of the Kim Ponsky Photography experience. To all of our long-time clients and potential new ones we welcome you in to our studio and we look forward to working with you. 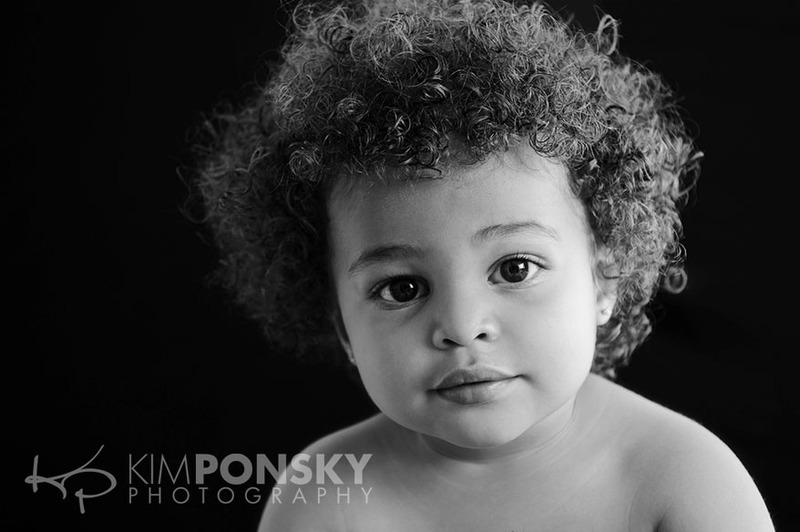 We are always available to answer any questions by email or phone…studio@kimponskyphoto.com or 216.229.PICS (7427. 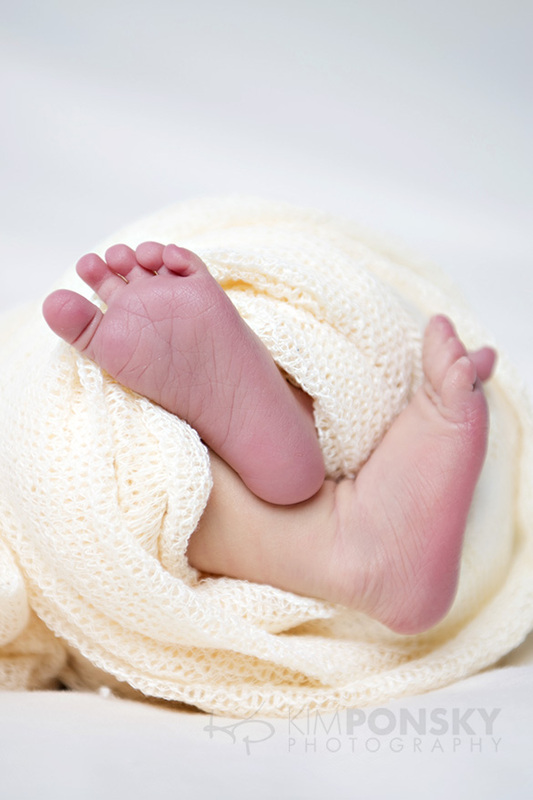 Today we’re sharing a behind the scenes look at a four month old photo shoot we recently did. 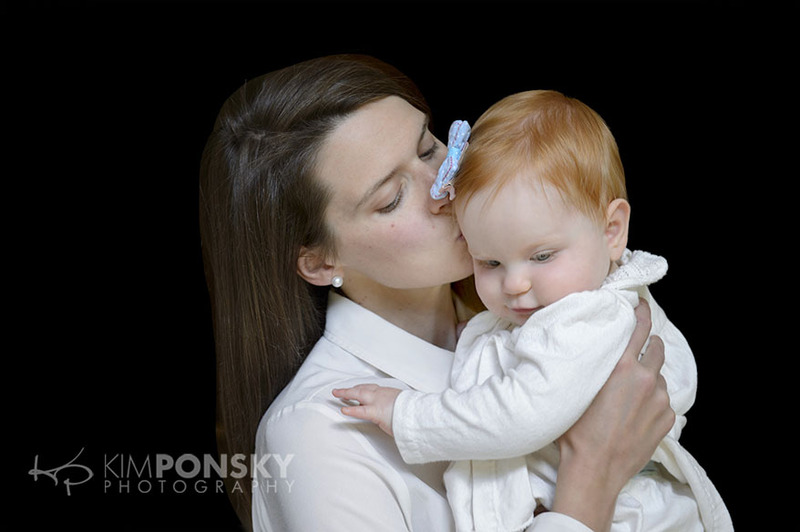 There’s something magical that happens when a baby comes into the studio and this little one was no exception. He instantly made us smile and brightened up our day. 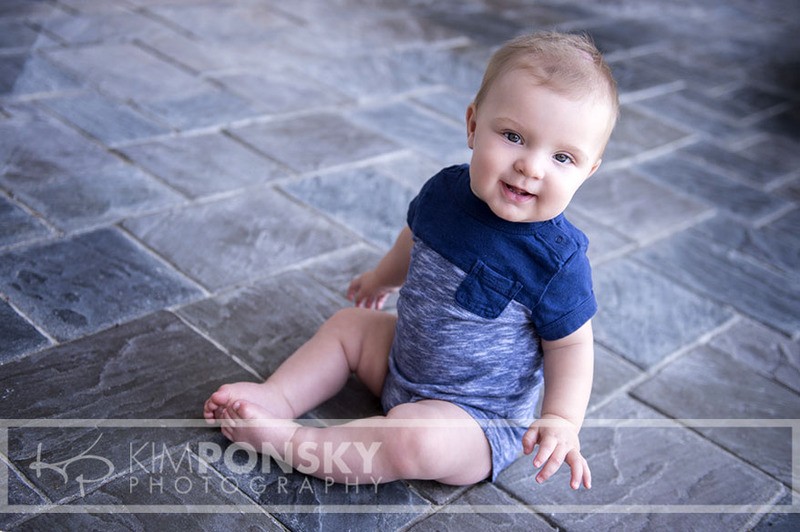 We were lucky enough to photograph this little cutie when he was a newborn and now that he’s four months old it’s a whole new ball game! 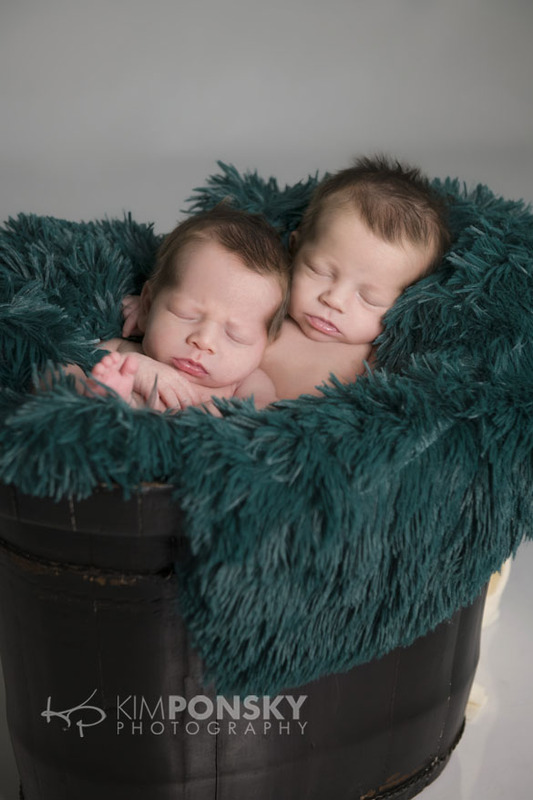 Take a peek at all of the adorable rolling and cooing and everything that goes on behind the scenes of a successful photo shoot. Kim is up, down and all around to make sure she gets all the right angles! 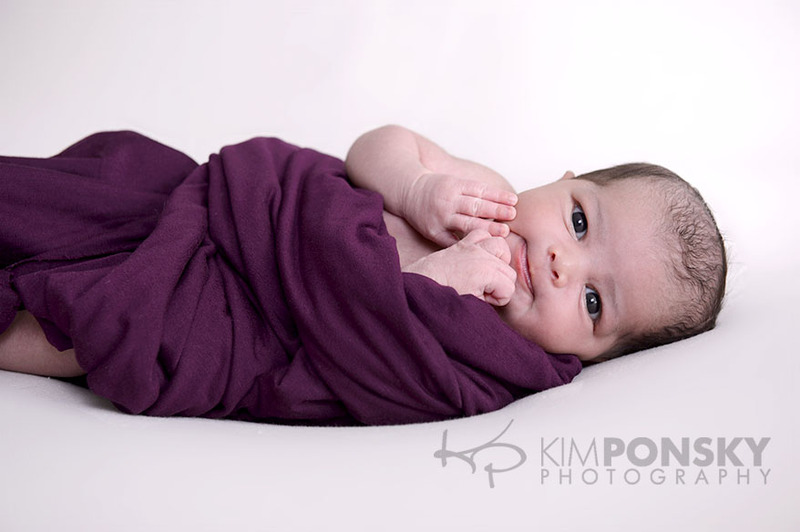 For most of the photos this little guy was just in a diaper on a solid white background where all the attention is on him. 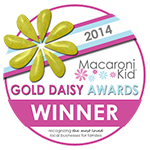 We can’t wait to share all of the final photos soon…stay tuned! Until then check out all the behind the scenes fun! 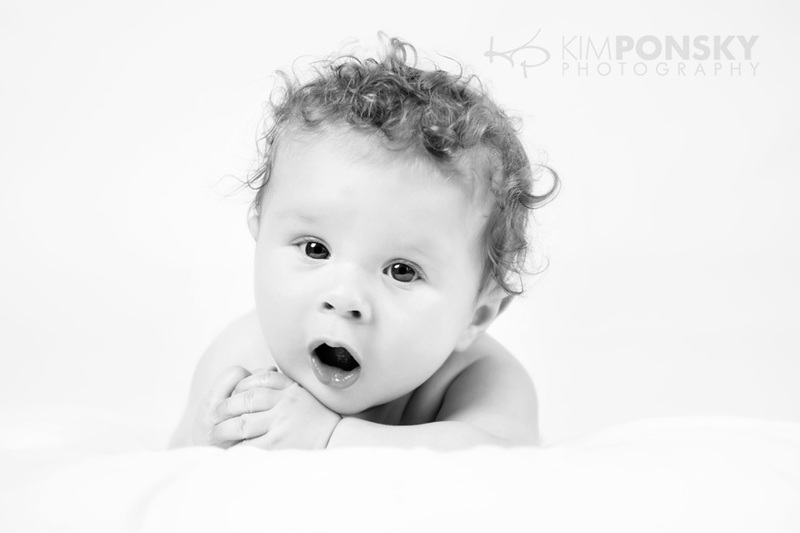 This curly-haired cutie is scheduled to come back for 6 month photos and we can’t wait to see what that new age and stage will have in store! 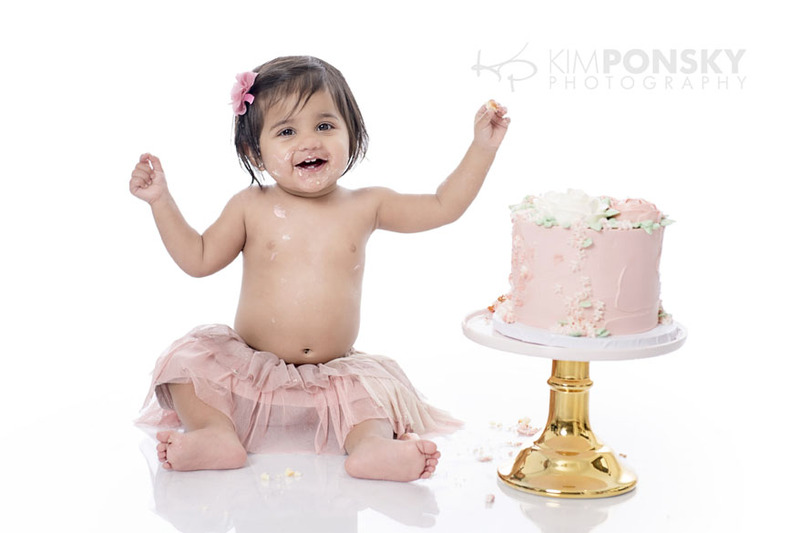 We love photographing babies and kids! 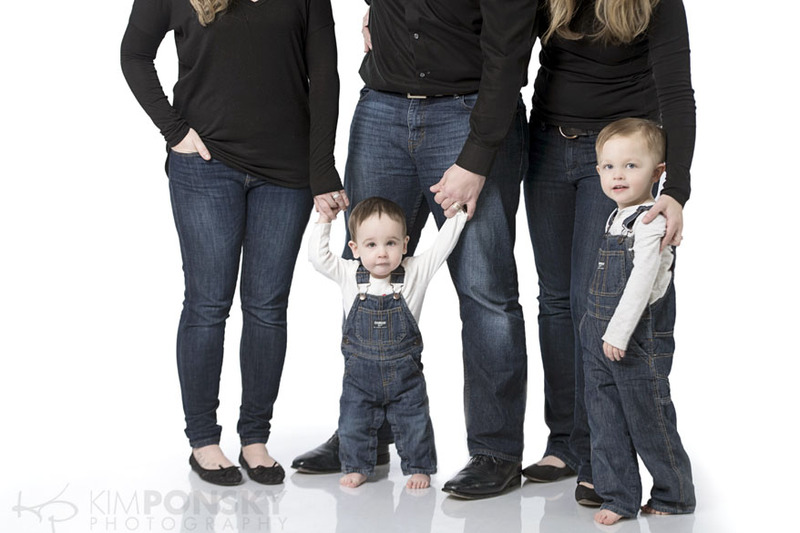 Call us to schedule your photo session today. 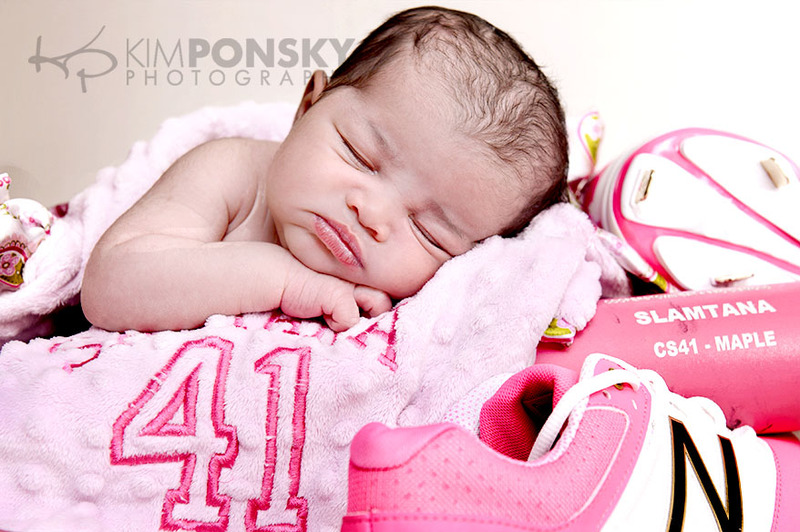 Let’s just say, I really wanted to hit it out of the park for this newborn photo session! 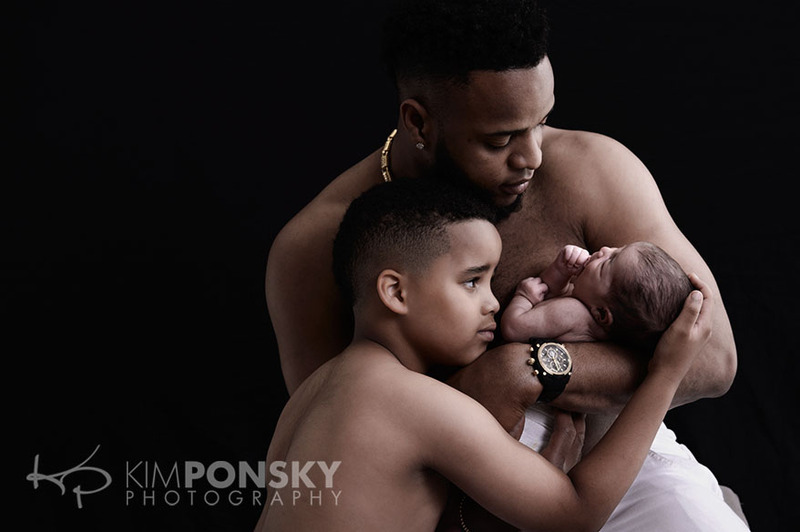 Little Miss L is the third bambino to Cleveland Indians fan favorite and first baseman, Carlos Santana and his stunning wife, Brittany. 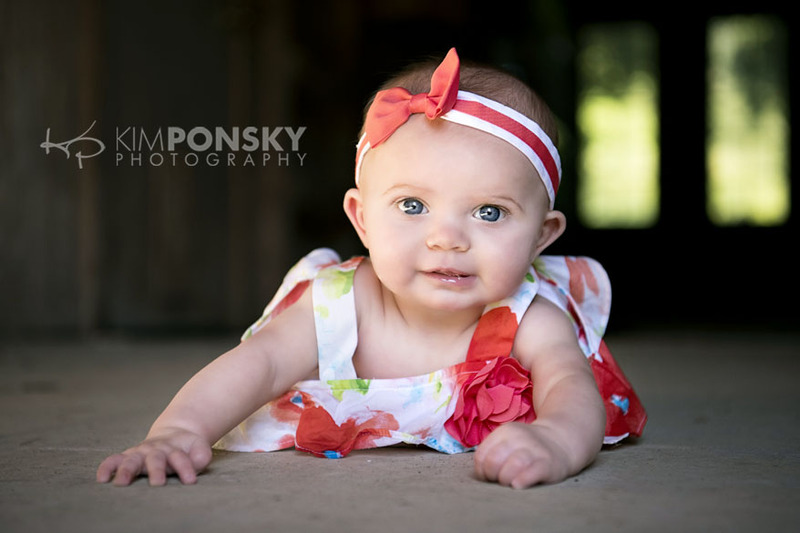 This gorgeous baby girl shined when she was up at the plate, but wasn’t such a team player when it came to sharing the spotlight with the rest of her family. 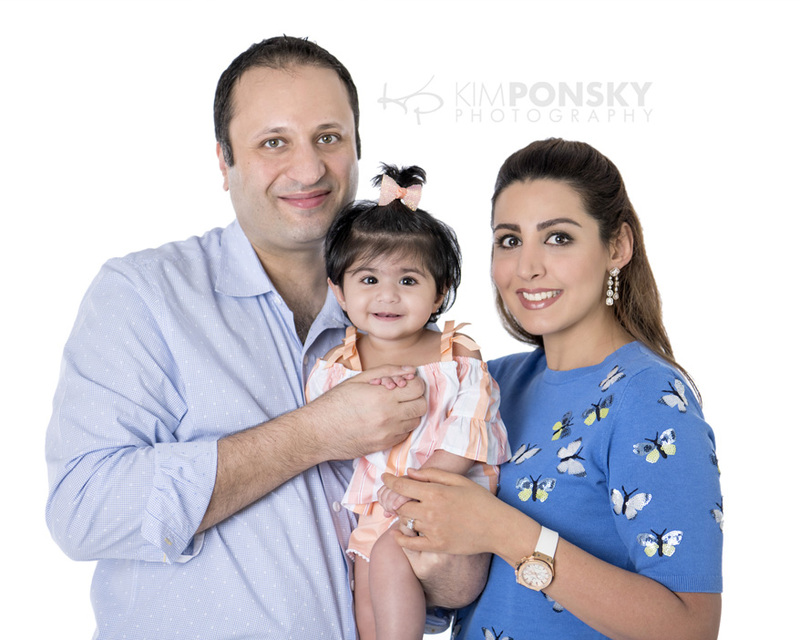 It may have felt to her parents like she struck-out when it came to the family photo they were hoping for, but the image is no less a home-run! 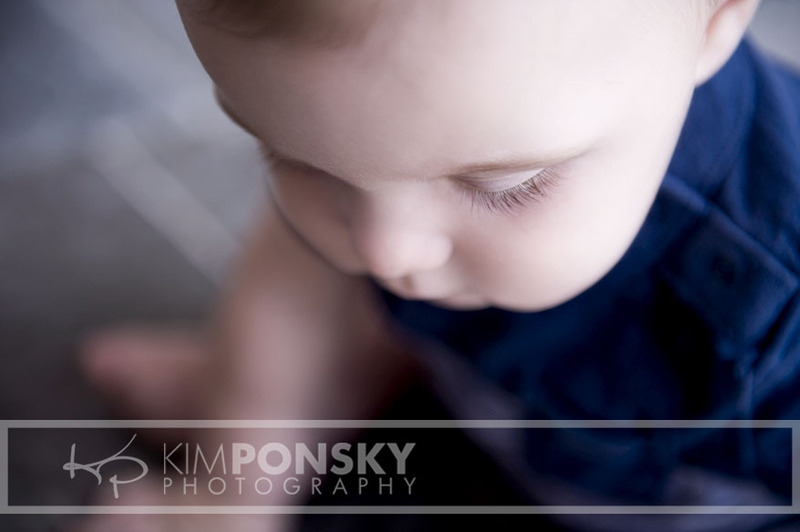 Sometimes the best results from a photo shoot come when you venture outside the ordinary or expected. When you swing for the fences, no matter the pitch thrown at you, you can really get some all-star shots. Okay… did you catch all of my amazing baseball puns and cheeseball cliches?? I’m so proud of myself right now, it’s pathetic. 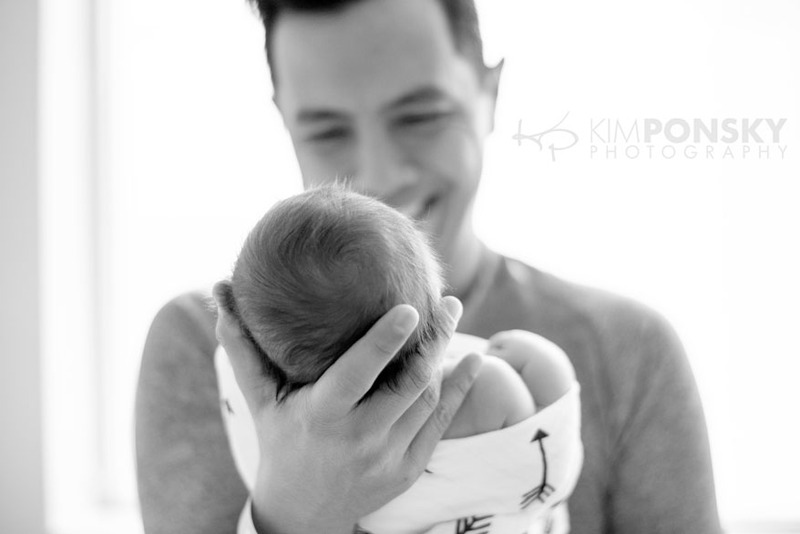 I could keep going, but you’ll have to wait for their next family photo session… For now, take a look at some of my favorite images from Little L’s newborn photo shoot. I feel so bad for everyone who has a “normal” job! I mean, come on– look what I get to do when I go to work!! Last Friday Barron and his mom came in for his 8 month old Sessionette. Short and sweet, but it yielded a bunch of really great shots. Eton provided a great backdrop yet again for this photo shoot, and I’m continually exploring amazing and interesting ways to use the space and landscaping. 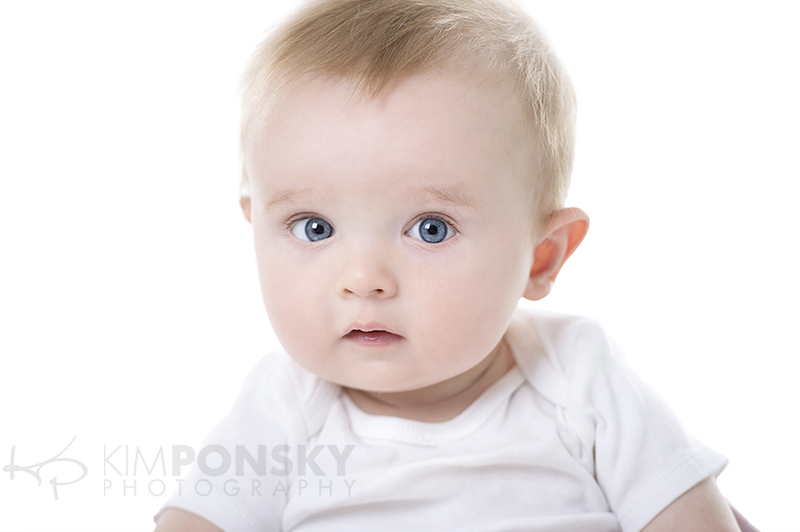 I kept the backdrops clean and simple for Barron’s shoot to compliment his at-home newborn session. 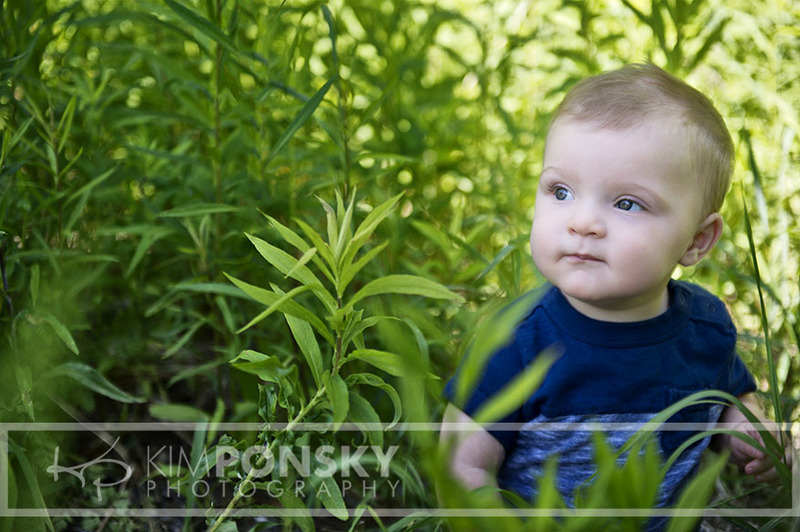 This little guy (and his parents) are going to have a wonderful collection of images to chronicle this exciting and ever-changing time in their lives, and I’m so grateful to get to play a part in that.